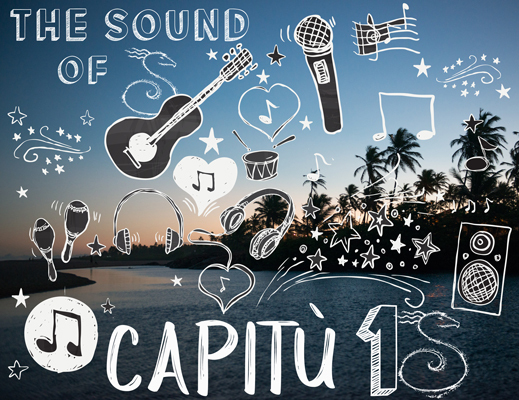 The Pousada Capitù is made of human energy, love, passion, talent and a lot of help from the nature around it. 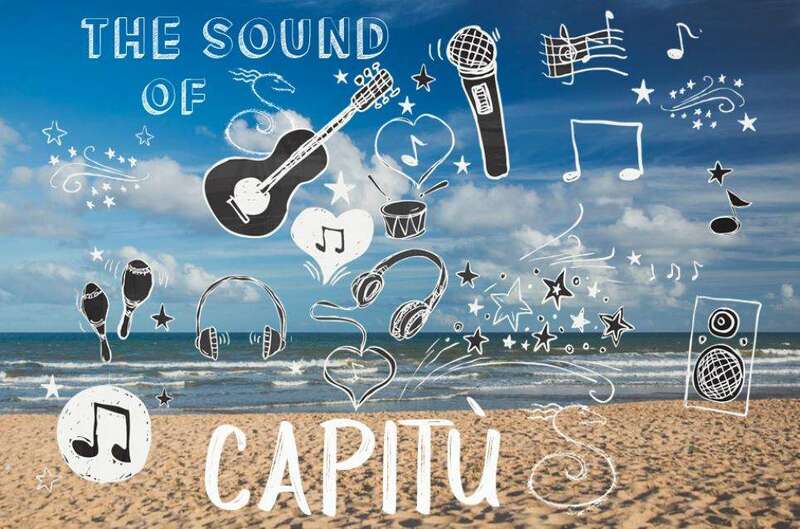 Capitù feels "like home" to a lot of our guests and that is thanks’ to the cosiness of our chalets, the beauty of our garden, the stunning ocean in front of it and also thanks to the kindness of our staff. A home feeling is the perfect combination between comfort, sound, smell, warmth and peacefulness. 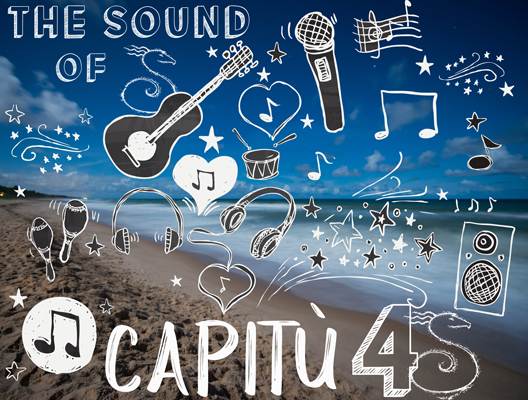 That’s way at Pousada Capitù a special attention is put on to choose the sound of Capitù. 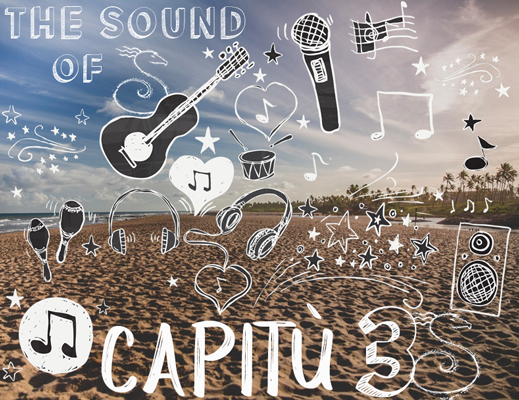 These playlists will be published monthly on our Instagram, Facebook and website for you to be able to listen to the music you loved during your stay in Capitù.Obviously to these playlist you will have to imagine the sound of the ocean, the birds in the garden and the river flowing. 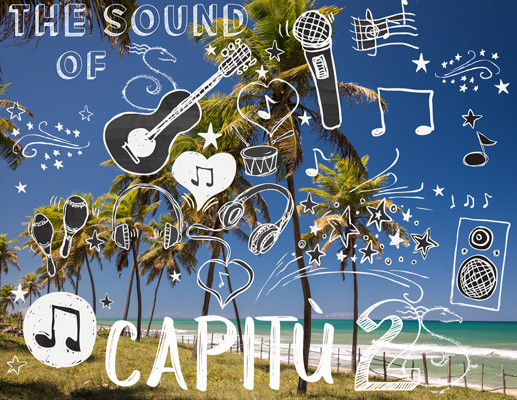 When you cannot remember the sound the nature makes in Capitu, well you will just need to come back to your Home Capitù.